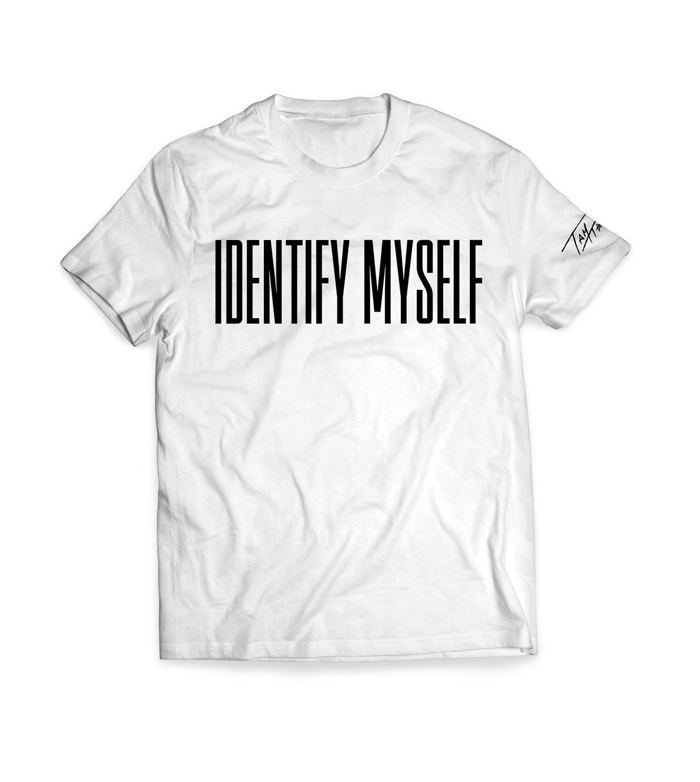 Join the Identity movement, inspired by tamtam's song "Identify Myself". Out of Stock. 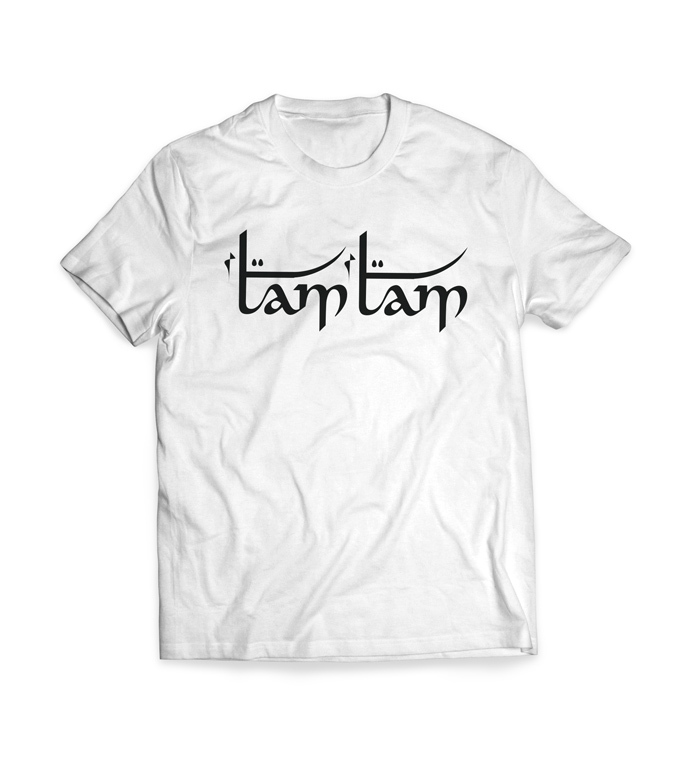 More Available Soon.